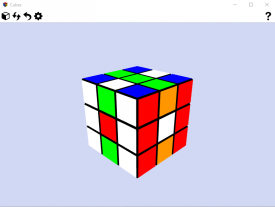 "A Rubix cube you can enjoy on your computer." What is Cubex? Well it’s very simple really for anyone born in the 1980’s you will remember the Rubix cube, hours spent in the playground trying to figure out the cube-y puzzle and get all the colors matching on each side and that one friend who could always do it really fast while the rest of you watched in awe at his incredible skills for getting all the colors to match on each side of a cube. Of course this was before we had computer games at the time it was a revelation, a jump up from kick the can or hit the ball with a stick, now we have all these fantastic games to play we can be whatever we want to be, a race driver, a criminal, a policeman, computer games allow us to travel in to another world but sometimes (very rarely) it’s nice to have a throwback to those more innocent days gone by and now thanks to developer Alex Gaiv you can have a Rubix cube downloaded to your PC and enjoy the good old days again, it’s a very small file also and works exactly as a physical Rubix cube used to except you use your mouse to turn the sides and try to get all the colors matching. 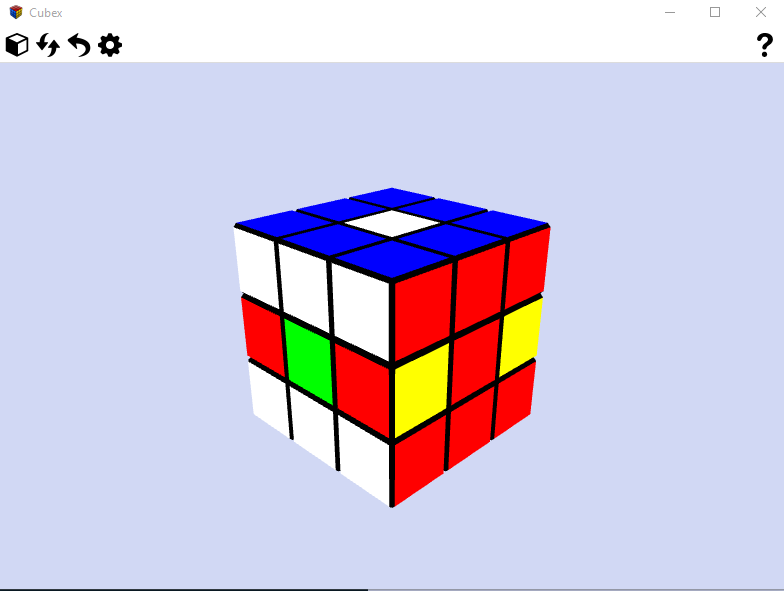 For Rubix cube fans this is great, I was never a fan, I don’t think I ever completed the Rubix cube it just frustrated me and the computer version is doing the same but for fans or any of the younger generation who have no idea what a Rubix cube is you really should download Cubex and discover this classic puzzle of days gone by. You can download Cubex here free.